2017 HOUSTON Lone Star Open – Class B Section, with an undefeated score of 4.5/5 including a *shocking* last round 7-MOVE CHECKMATE! 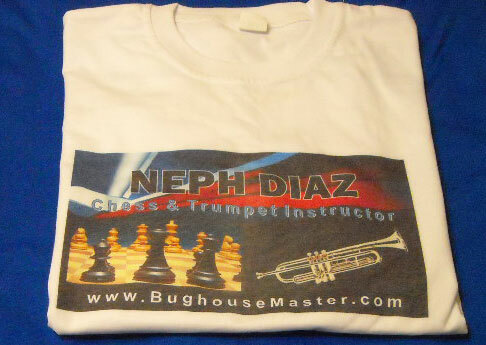 This is the official website of BughouseMaster Neph Diaz. 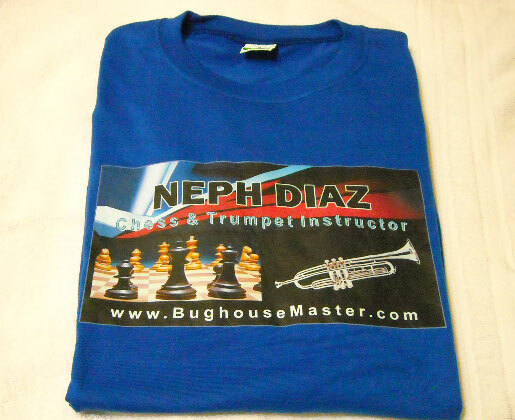 Here you will find information about his interests, achievements, as well as high-quality chess & trumpet lessons offered by one of the best Bughouse players in the world who was recently featured in “Chess Life,” the official magazine of the U.S. Chess Federation. See below for the direct link to the interview. Neph is available for hire to play the trumpet at your wedding, anniversary, or any other special occasion in your life. Enhance your event and make it even more memorable with the sweet sounds of his trumpet. Be sure to visit this site frequently as it will always be updated with the most current information regarding Neph. Thank you for your interest in his site & be sure to sign the guestbook! 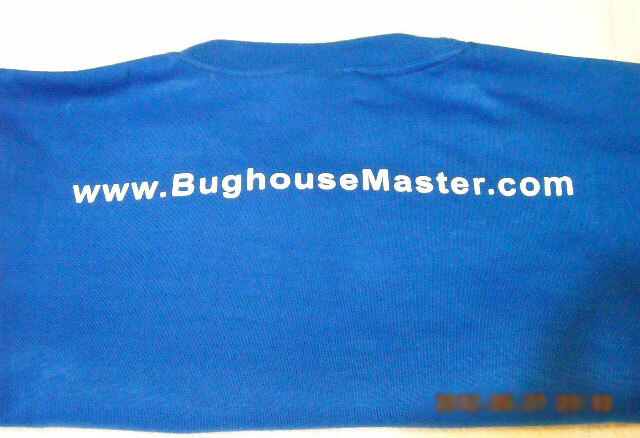 BughouseMaster T-Shirts Now on Sale! 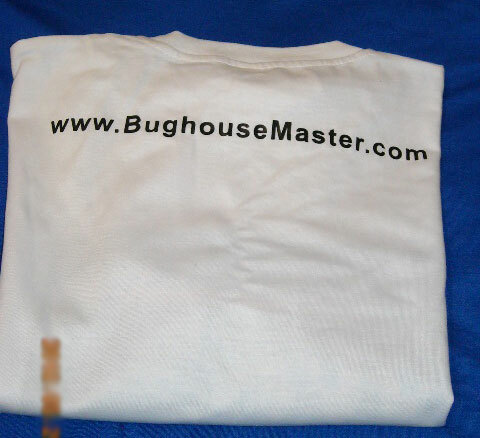 Contact Neph to get your very own commemorative t-shirt available in powerful royal blue or pure white and help spread the word about BughouseMaster.com! $19.95 for S-M –> $24.95 for L-XL. -June 16, 2017: Please watch THIS VIDEO and support this amazing woman! -April 2, 2017: 2017 HOUSTON Lone Star Open – U1800 CHAMPION -4.5/5! Chess Student Rohan Dauluri wins K-8 Lone Star SCHOLASTIC Tournament 4-0! -November 13-15, 2015: U.S. Class Championships – Class B CHAMPION! -March 24, 2015: Updated Chess tab with December 2014 strong performance at North American Open and most recent 2nd place finish at 2015 Lone Star Open! 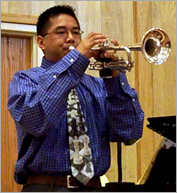 -March 8, 2014: Added a video TRUMPETING Sunday Service. -January 7, 2014: Updated Chess tab with November & December 2013 chess achievements! -July 22, 2013: $10,000 Houston Open – U1800 Winner with 4.5/5! -June 6, 2013: National Open G/10 Championship – U1700 Winner! Also won against a very strong Grand Master & one of Top 10 strongest players in the United States! -Feb 24, 2013: Updated Publications tab by including Neph’s exclusive interview, article, and results from 2013 U.S. Team East Bughouse Championship. -Feb 17-18 2013: 2013 U.S. Team East Bughouse Champion! See the power-packed action of the perfect 5-0 finish on the Bughouse tab! - Jan 2013: Put Neph’s TRANCE dance on his Facebook. -July 2012: 1st Place undefeated 5-0 finish in World Open Quick Chess Championship with a performance of a chess Master (> 2200)! See Chess tab to see the final crosstable. -June 2012: Finished 5/6 in National Open U1800 section with a performance rating of a chess Expert (> 2000)! To celebrate this milestone (and as per my facebook status), the first 10 non-students who contact me & mention this will have a Bughouse/Chess/Trumpet lesson for 50% off! But dont be slow, this offer is SURE to end soon so to take advantage of this special promotion, be sure to contact Neph today! - Apr 29, 2012: Displayed Neph’s new car magnet image. - Mar 12, 2012: Watch Neph playing the great classic, “Cant Get Enough of Your Love” with one of the best smooth R&B and jazz bands in the southern United States’ Gulf Coast! - Feb 2, 2012: Updated business card image to reflect Neph’s current business card. - Dec 28, 2011: Uploaded several songs from Christmas Eve & Day performances. See them all on Neph’s channel! - Dec 10, 2011: Performed both U.S. & Philippine National Anthems @ annual filipino Christmas party. See both vids and more on . - Nov 27, 2011: Scroll down to see Neph’s Housedancing video! - Oct 24, 2011: Check the Gallery page to view photos for some of Neph’s chess and trumpet students. You can be the next success story! - July 21, 2011: Guest Trumpeter for the talented Glenn Parker Band. Neph Diaz’s trumpeting has now officially been seen and showcased by MILLIONS of people worldwide after he beat out nearly 1000 talented musicians! 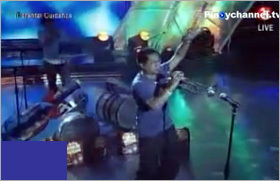 Click the image to watch Neph featured on NATIONAL TV taking part in the Philippines #1 game show, “Willing Willie” on February 8, 2011. 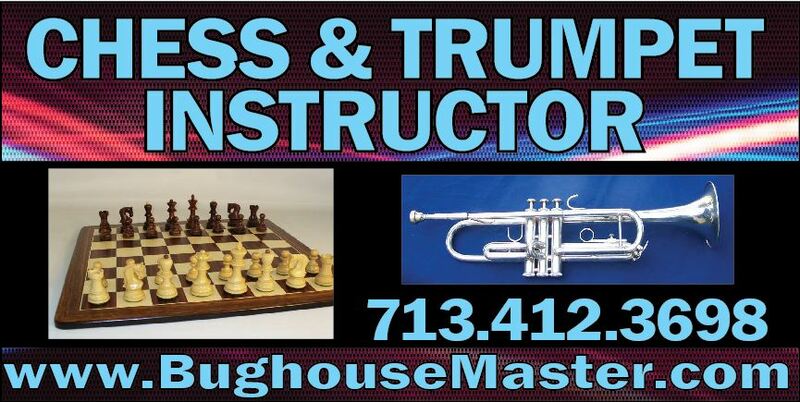 Neph provides private or group Chess and Trumpet lessons in Houston for those interested in greatly improving their skills. He is also available to give simultaneous chess exhibitions, where Neph plays many opponents at once. 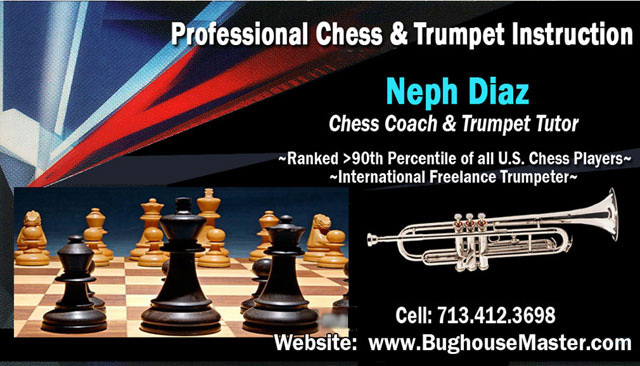 Whether you are a beginner or have been playing chess or trumpet for awhile, you will definitely benefit from Neph’s world class experience and expertise. For more info on his many credentials, visit the Chess and Trumpet page. My name is Alex Lenderman(IM), and I was Abby Marshall’s partner when we playd your team just recently at Amateurs, when yuo played with Shin. I heard you wrote a bughouse book and I realized you’re just phenomenal in the game. Normally I ignore that, as I don’t take this game as seriously, but I still would like to know the secrets because to me, to be U2000 player and be teh best player of the country or one of the best in a variation of chess is still absolutely incredible. What I’d like to do possibly if you’d be interested is to exchange some chess lessons for some bughouse lessons. Maybe, you can also send me the book as well if I give enough lessons. But again that’s if you want. Please let me know. 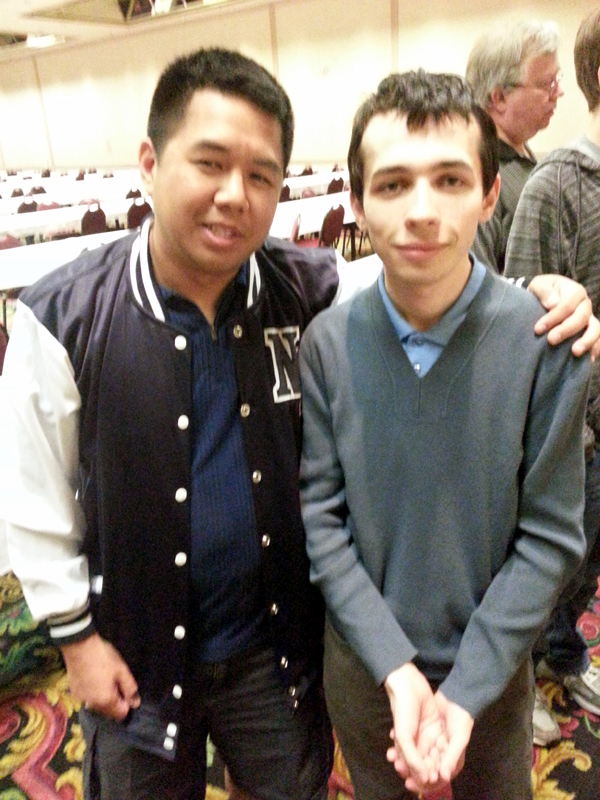 Neph and Alex at the 2016 National Open reuniting together. Copyright © 2019 BughouseMaster | All Rights Reserved.